With SSL encryption and PCI-DSS certification, all your data is secured in our shop and during the online payment process! Fast delivery even with large order quantities thanks to very large warehousing, shipping with DPD and forwarding-company. 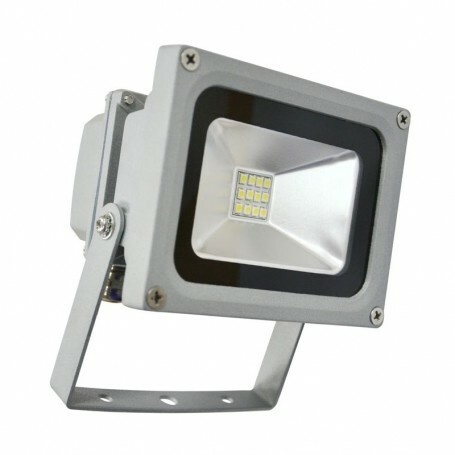 This LED floodlight is available in wattage 14W as well as the housing color grey. Selected brand components such as e.g. EPISTAR chipset, internal power supply, 6063 aircraft aluminum and safety glass cover ensure a long service life. 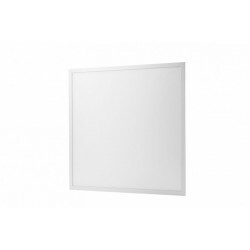 All LED floodlights are IP65 waterproof and therefore suitable for indoor and outdoor areas as well as damp rooms.